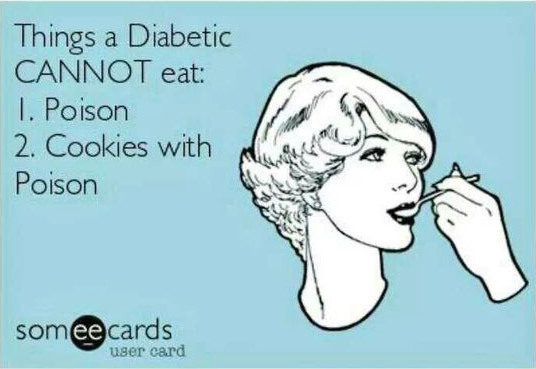 I've never talked to anyone else with diabetes before and my diabetes is actually slightly different to most peoples (well, everyone is slightly different of course!) in that I am neither T1 or T2, I have Cystic Fibrosis Related Diabetes, in short it has elements of both types but i use insulin to control it, though I have more freedom with diet as i need a hi-cal diet and i have to change doses very often as sometimes my body can produce its own insulin for short periods of time. hmm Ive gone off track. Anyway, what I wanted to ask is do you know what your numbers do straight after meals? Like as in if you tested 1 hour after, rather than 2-3 hours after? Because out of curiosity about spikes etc I did some tests like that and the levels were soaring...on talking to my diabetes team I just got the response of "As long as it has gone down after 2 to 3 hours post-meal it doesnt matter how high they go in the first hour or so"... Wondered about your experiences if any with that kind of thing? Thanks for your comment. Popped by your blog out of interest the other week - how's the foot? Crikey I think I have it tough! 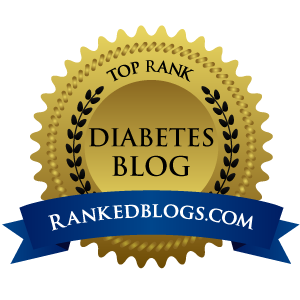 Can't imagine trying to control a diabetes where your pancreas opts in and out whenever it feels like it! Reassuring to hear that your med team are relaxed about your post-meal rises in bg (blood glucose) levels. Hard to know what range you are experiencing, but the targets for T1s are 4-6mmol/l before meals and no more than 9 mmol/l up to 2 hours afterwards. T2s have a slightly harder time I think with a target of 8 after meals. It would be a very good day for me indeed to meet those targets all the time. Depending on how well I've judged the carb and fat content of a meal (fat slows down carb absorption) I could be well into the teens at 1- 2 hours, or possibly hypo! Difficult to know what else to say without knowing what insulin(s) you are on. 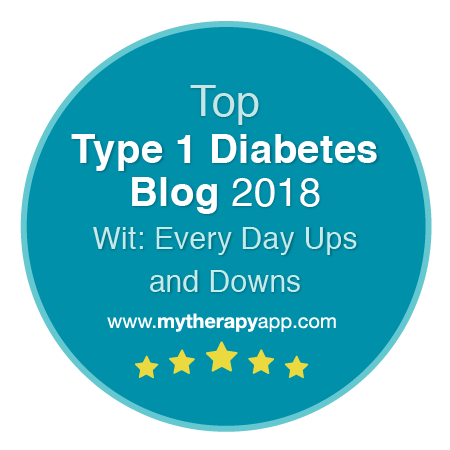 I recently found the very helpful and friendly Diabetes Support Forum with a bunch of very experienced people with all sorts of varieties of diabetes. Might be worth your while having a browse, or maybe posting a question or two. The link is above on the right. Thanks Karen. 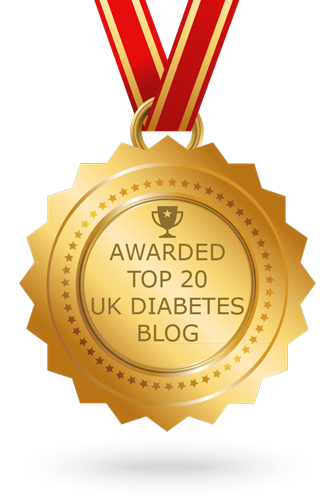 Thanks too for organising the whole Diabetes Blog Week thing, it made fascinating reading.